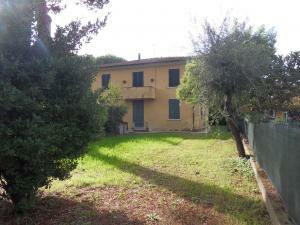 Duplex for Sale in Forte dei Marmi. 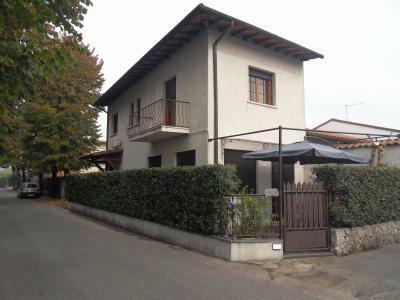 It is a family house in a central area of Forte dei Marmi, close to beaches and shops. Comprising on the ground floor living room area, kitchen, a bathroom with shower. On the first floor two bedrooms with two bathrooms, one with bathtub and one with shower. Balconies and dining veranda, parking space and garden gazebo. Waiting for energy certification.